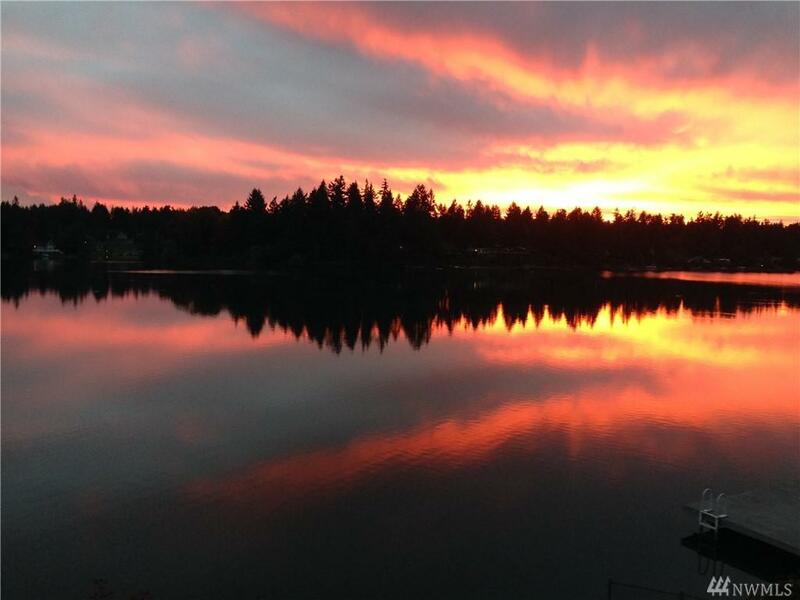 Lake Steilacoom waterfront w/southern exposure. 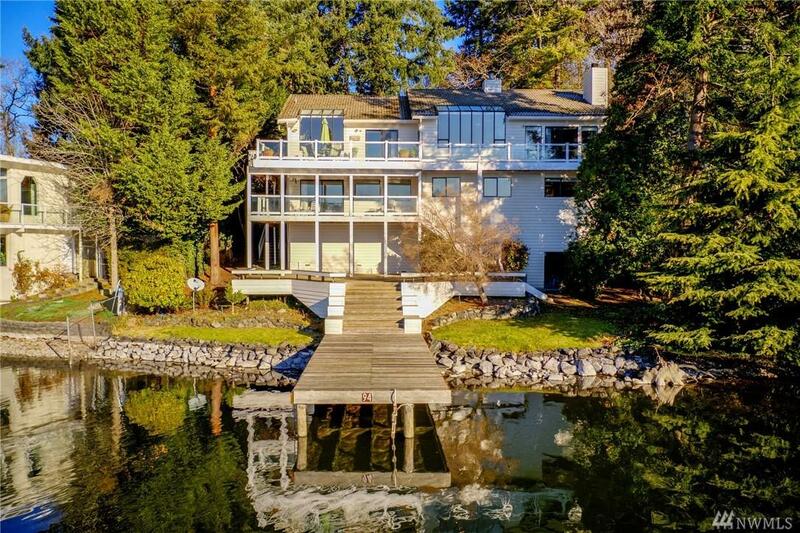 Enjoy this amazing home designed to take in the lake views w/two levels of living. 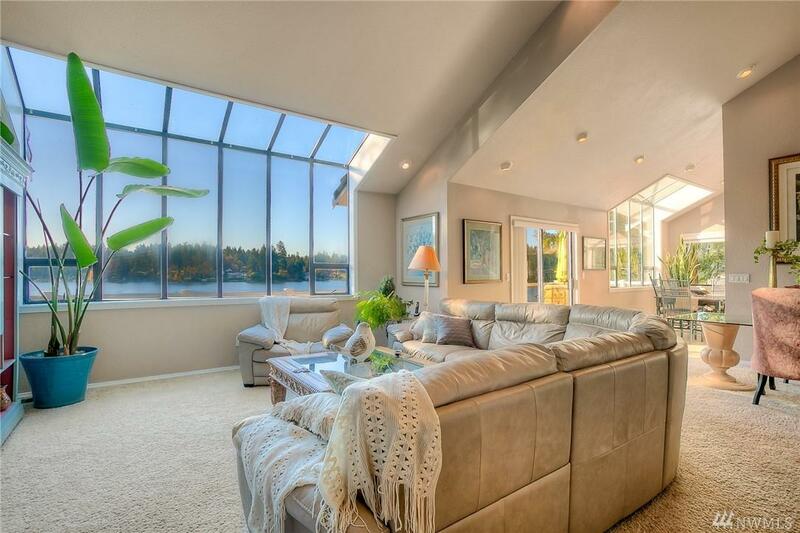 Main floor offers family/dining room, kitchen w/breakfast nook, master w/private bath & office/den/bedroom. Lower level MIL/guest quarters w/private entrance, family/dining/kitchen, master w/private bath, two bedrooms, guest bath & utility room. 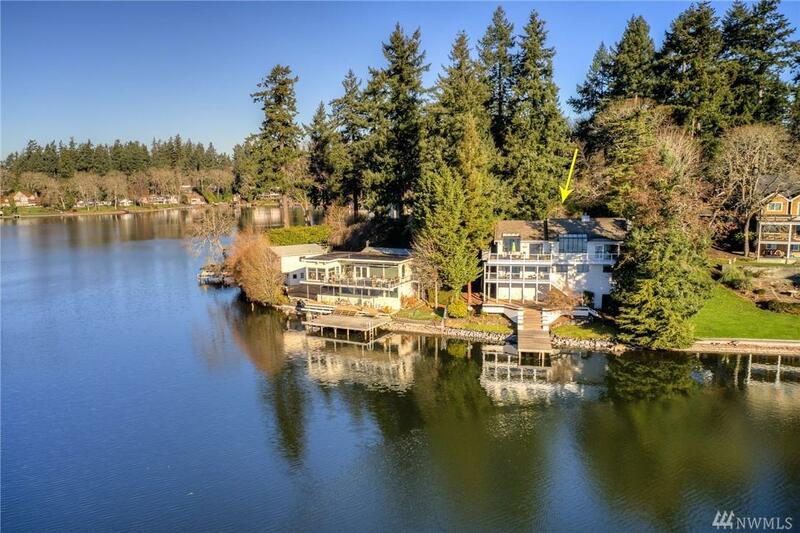 Multiple view decks, 98' of lakefront w/extra long dock for float plane or boat + work shop or potential boat garage.